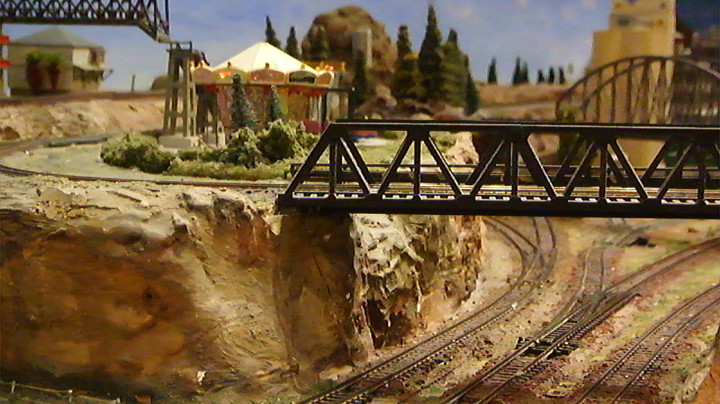 This is a very simple overview of a layout wired and operated using DCC. Locomotives on a layout that is wired for DCC operation must be compatible with DCC power. The DCC unit in the locomotive increases the cost of the locomotive but also enables a great deal of operational functionality. This can include control for lights, sound, and other sophisticated operations. Electrical wiring for a DCC layout is usually more simple than for a DC layout. 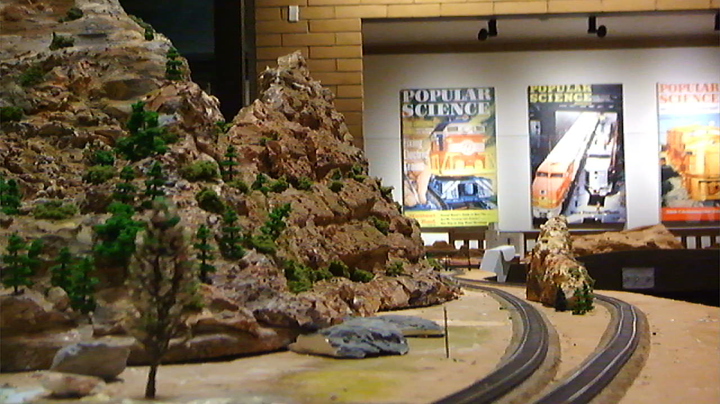 The Sun-N-Sand club layout provides several tracks that are compatible with DCC locomotives. Many of the tracks may also be configured as DC when needed. DCC stands for Digital Command and Control. 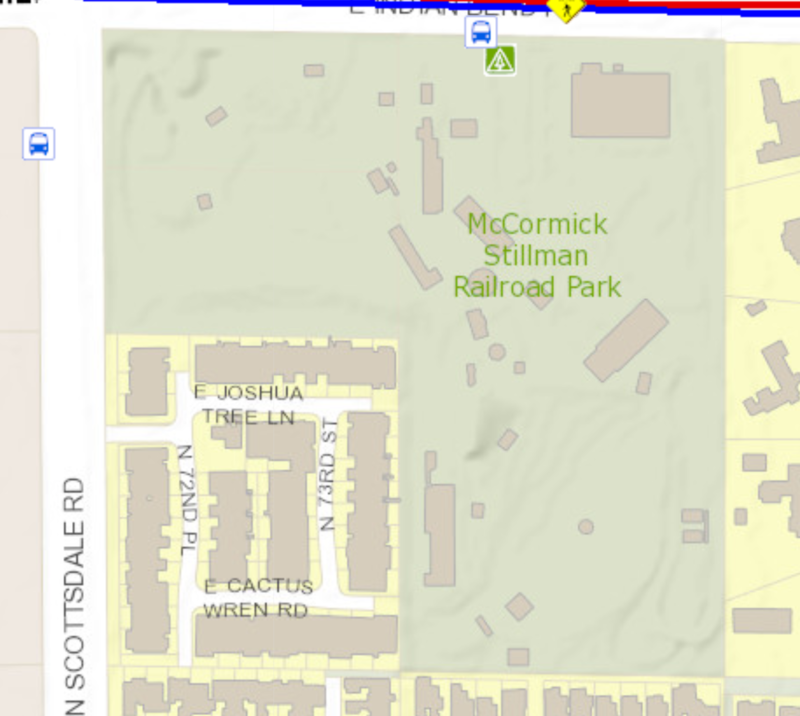 The voltage applied to the track is constant on a DCC layout (remember, DC varies the voltage to change locomotive speed and reverses the polarity to reverse the direction the locomotive moves). The DCC module in the locomotive receives digital commands (hence DCC) and interprets these commands to start or stop various operations, including locomotive direction and speed. There are three components for a DCC layout. A Command Station. A Power Station, which may be called a booster, and a Throttle. The throttle is used to request the command station to send digital signals onto the track. The digital signals can then be received and interpreted by a Decoder. A decoder is required in each locomotive and in any other device that can perform actions based on a digital signal. The decoder in a locomotive has a specific address that allows it to only respond to commands intended for that locomotive. Example commands could be move forward at a given speed, turn on the headlight, and if equiped with a sound module, make a specific sound such as the bell or whistle. Digital control systems are available from various manufacturers. The club uses the DIGITRAX system. Because the decoder is programmable, a dedcoder can be reprogrammed to work on different DCC systems. The Sun-N-Sand club provides the command station, power station, and throttle. Each club member provides their own DCC locomotive(s).